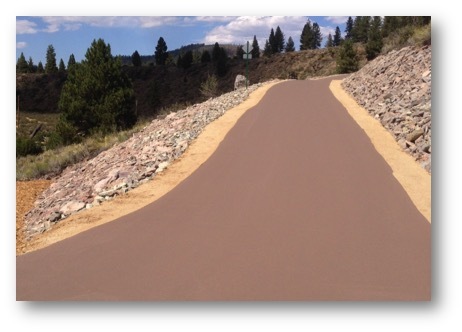 Over 40 Years in Roofing and Paving Manufacturing. Providing Products that are Energy Saving & Eco-Friendly. Offering systems designed to fit any budget. Over 40 years of advances in technology. Meeting or exceeding every major requirement. From Gallons to Tankers we can supply your project. 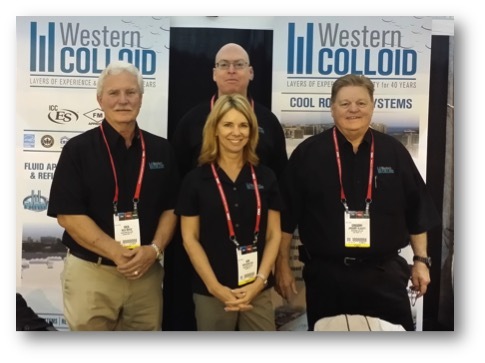 Western Colloid is an excellent resource for the Property Manager, Building Owner, Architect or Specifier. We don’t just offer products; we offer an experienced staff that can provide a number of solutions. We realize the importance of your buildings roof as an asset. With over 40 years in roofing and waterproofing systems we know the best ways to meet your needs. Offering Solutions, Not Just Products. 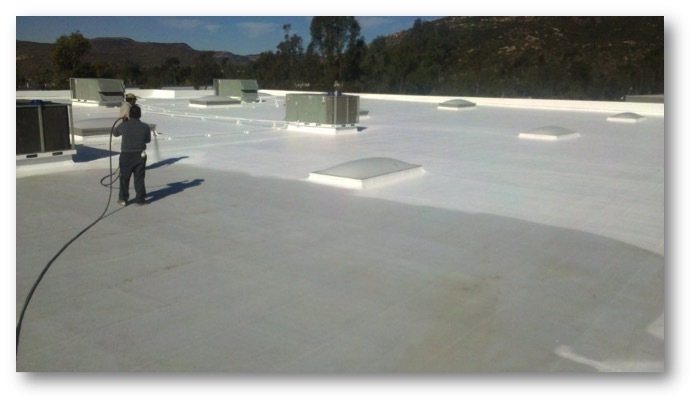 Western Colloid Fluid Applied Reinforced Roofing Systems!